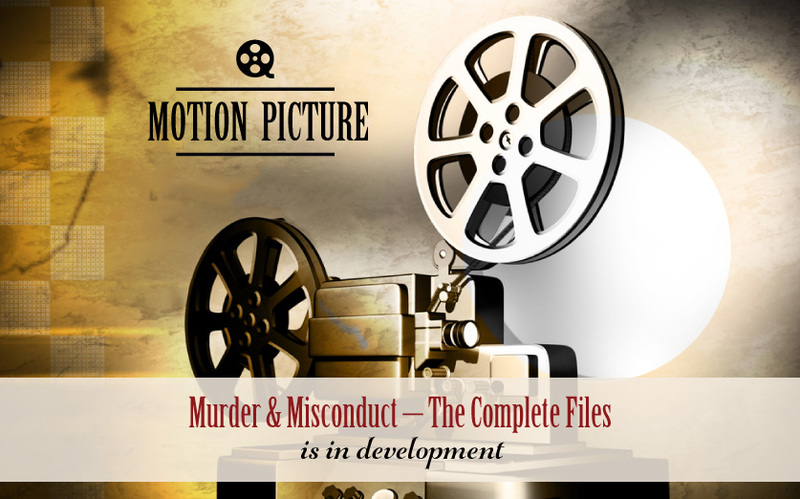 A great amount of interest has been generated from the prequel book to develop a screenplay based on Murder & Misconduct – The Complete Files. The prequel book was initially published for this purpose before discussions proved The Complete Files has the potential for an extraordinary motion picture. 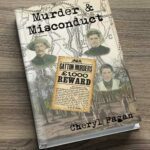 Murder & Misconduct – The Complete Files will be based around three of Queensland’s most notorious and intriguing crimes, The Oxley murder, The Gatton tragedy and the Kenniff brothers – Australia’s last bushrangers. I will keep you updated with the due publication of Murder & Misconduct – The Complete Files and the progression of the movie development. The encouragement I’ve received has been overwhelming and greatly appreciated, and with your continued support I’m confident this project will be successful.